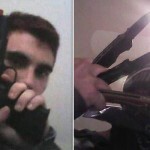 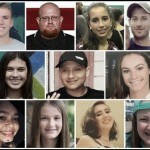 Were Nikolas Cruz’s 17 alleged ‘victims’ really killed? 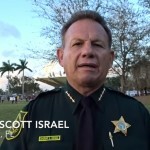 Could the Parkland shooting have been just a drill? 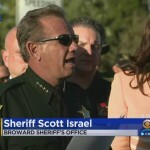 Did the police load live ammo instead of blanks or did another element capitalize on the drill and take it live? 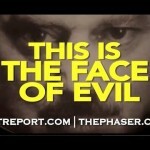 Why is Google/YouTube taking down these videos and threatening the sites that post them? 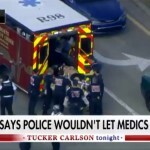 Why asks Paul Craig Roberts, are we again witnessing the shutdown of honest inquiry into what really happened at the latest mass shooting? 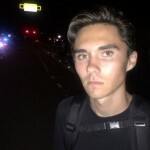 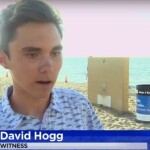 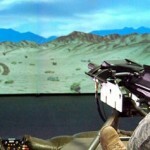 Hogg works for a company that simulates terror attacks and other firefights. 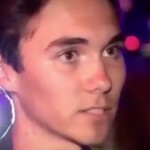 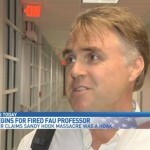 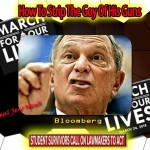 Yoichi Shimatsu looks at circumstantial evidence implicating other players in the Parkland hoax. 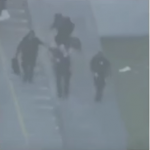 Suppressed CCTV video might reveal what really happened. 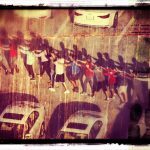 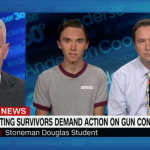 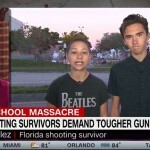 Was the Parkland shooting survivor being groomed for his role as an “anti-gun” cheerleader?